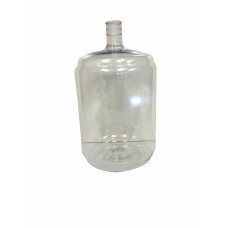 11.5 Litre Plastic Carboy - These are great to use for wine and beer making but are also good storage containers for spirits. 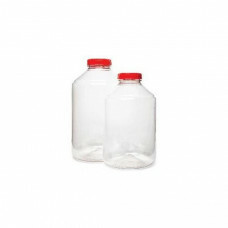 23 Litre Plastic Carboy - These are great to use for wine and beer making but are also good storage containers for spirits. 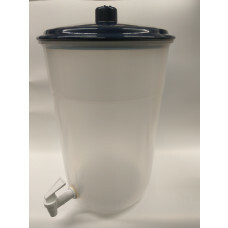 Eliminate 80% of sanitising and cleaning with this affordable all-in-one conical fermentor. Conduct all stages of fermentation in this single vessel. 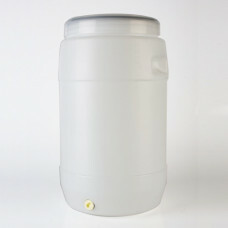 Remove the trub from the bottom of the fermentor instead of transferring all your liquid to secondary. 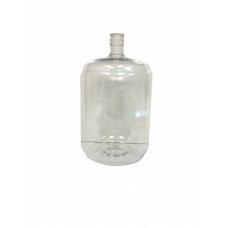 No siphons, no secondary fermenting vessel to sanitise, no extra bungs and airlocks. FastFerment produces dramatically better results. Start each batch by letting debris settle out into the collection ball before pitching your yeast! Remove the debris, and pitch into ultra-clear wort. Plus, FastFerment minimises the risk of oxidation and contamination by eliminating the need to transfer to a second vessel, preventing off-flavours and infection. Keep your batch safe from external spoiling factors by keeping it in one place. 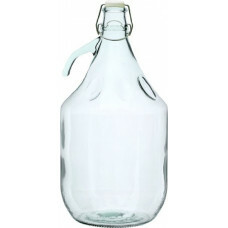 Perfect for making beer, wine, or cider.